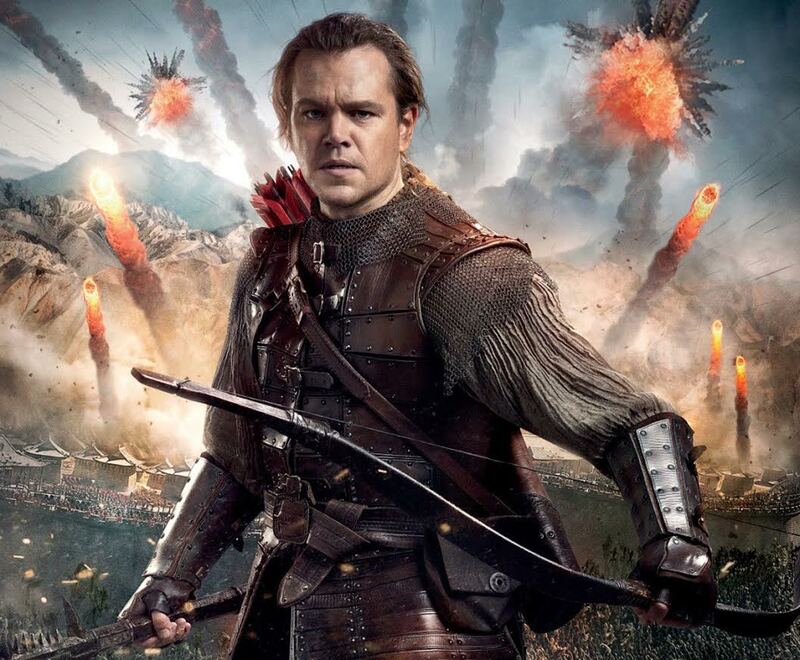 Movie Ramble: The Great Wall. 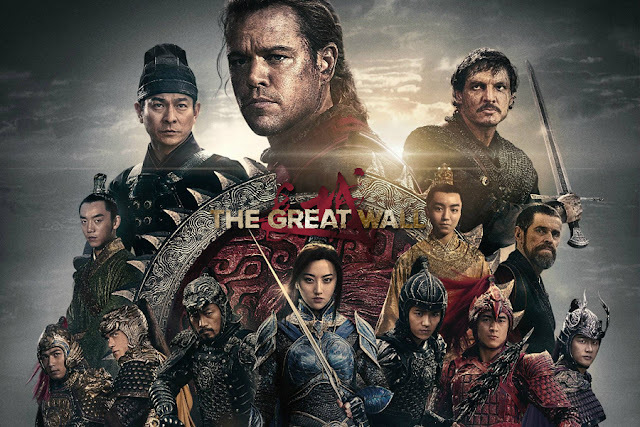 Sometimes its best to ignore the critics and go with your gut feelings and The Great Wall (2017) is a fine example of this. After seeing the trailer for the film at our local cinema I thought it may be well worthwhile shelling out for two tickets to see the movie on the big screen, which in all honesty is the only place to see it to get the best out of the special effects, and I was not disappointed. This is an exceptionally enjoyable movie with action that never stops from start to finish. And believe me its great to have such worthy escapism at this time of political upheaval. 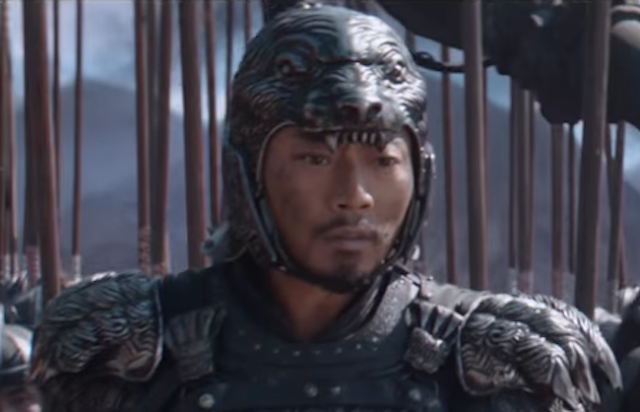 This Chinese/USA co-production is a fantasy monster movie set in the Song Dynasty (AD 1010-63). The story involves a band of mixed race mercenaries who are hunting for the ‘black powder’ but are attacked by bandits who reduce their numbers down from twenty to five. Continuing on their journey they are attacked by an unknown creature who kills a further three men before it is killed by the head of the mercenaries William Garin (Matt Damon) who cuts off its arm, keeping as a trophy. Along with his side kick Pero Tovar (Pedro Pascal) they continue their search. That is until they accidently stubble on the iconic Great Wall of China that is manned by The Nameless Order who are a special part of the Chinese Military and are all specialist in their own field of battle. 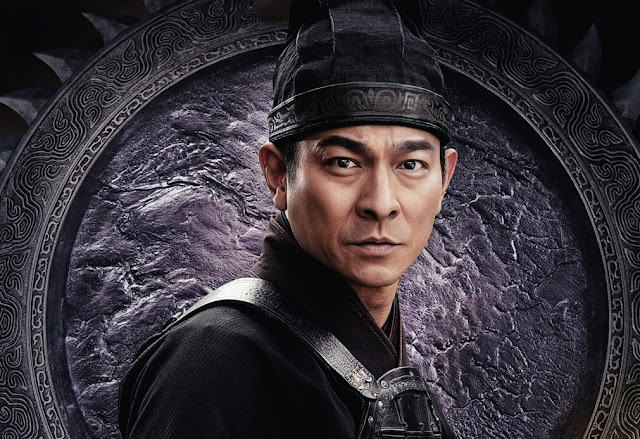 Led by General Shao (Zhang Hanyu), Strategist Wang (Andy Lau) and Commander Lin Mae (the very attractive Jing Tian) of the Crane Troop who have the task of holding the wall against invaders. It’s not long before our two soldiers of fortune discover that the arm belongs to the invaders - the TaoTie are a massive horde of alien monsters who are now due to attack after a break of sixty years. Directed by Zhang Yimou, best known for The Road Home (1999) and the action fantasies Hero (2002), House of the Flying Daggers (2004) and Curse of the Golden Flower (2006) with an imaginative screenplay co-written by director/producer/writer Tony Gilroy. The movie has a large Chinese cast and shooting took place in Qingdao in the Peoples Republic of China and incidentally this movie is the most expensive film ever shot in that country.